As suspected, Conviction and Notorious have been officially/quietly canceled after one season. 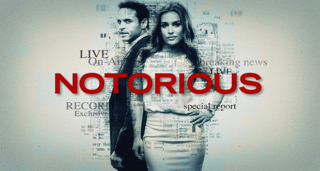 This comes as no surprise as both shows rated pitifully low, Notorious had its episode order cut, and Conviction did not receive an additional episode order. ABC has removed the Conviction and Notorious pages from their website.